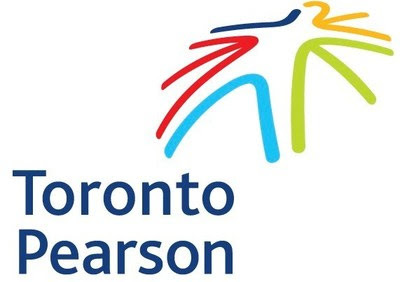 Courteous and helpful staff and improvements to airport ambiance have inspired passengers travelling through Toronto Pearson in 2017 to award Canada's largest airport an Airport Service Quality (ASQ) Award and the title of Best Large Airport, serving more than 40 million annual passengers, in North America by Airports Council International (ACI), the global organization representing the world's airports. 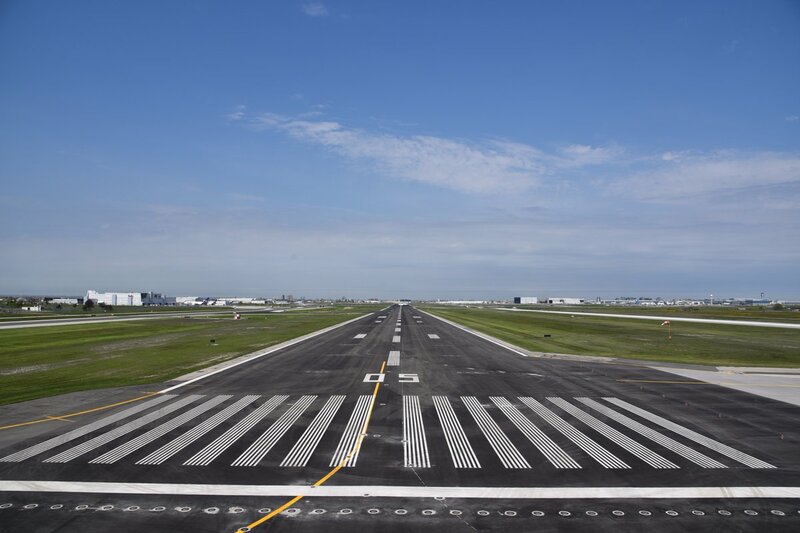 "We've set our sights on becoming the best airport in the world," said Howard Eng, President and CEO, Greater Toronto Airports Authority. 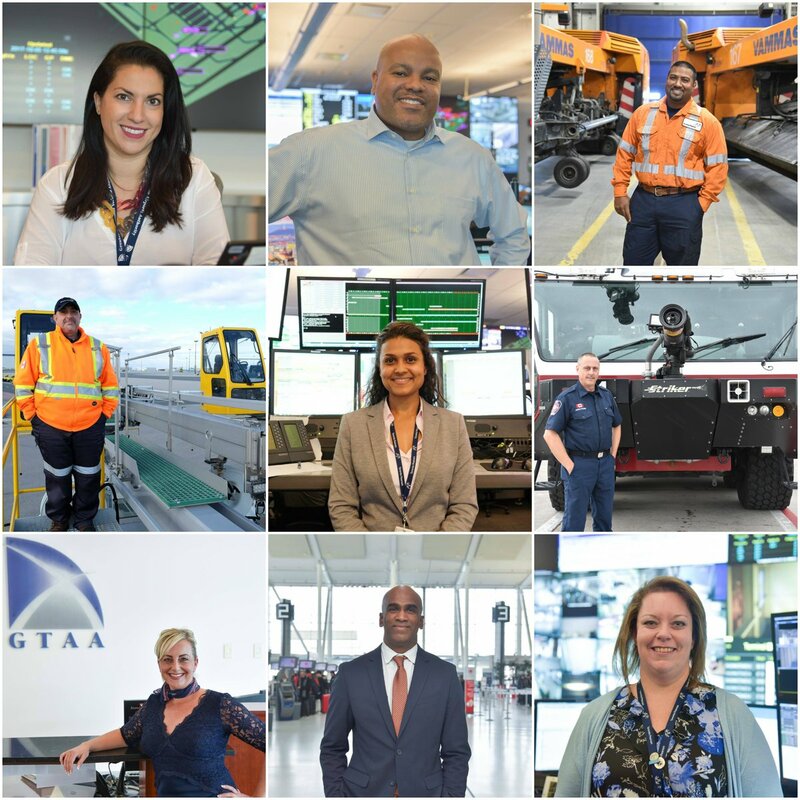 "Our passengers are the key to making that vision a reality, and we're grateful to them for taking the time to share their experiences with us. Together, the 49,000 people who work at Toronto Pearson - not only for the GTAA, but for the air carriers, the government agencies, the retail establishments, and more - have all helped achieve this result. 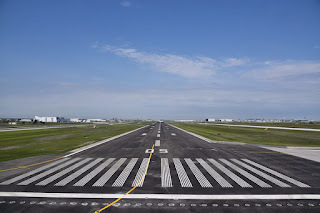 We recognize that we have more work to do to stay ahead of other great North American airports, and compete with other large international airports around the world." The gold standard for measuring passenger satisfaction, ACI's Airport Service Quality (ASQ) index is the only global benchmarking survey that assesses passengers' satisfaction while at the airport on their day of travel. Passengers are surveyed in strict accordance with the ASQ survey plan, which evaluates service quality at airports against 34 performance indicators across 18 elements of the passenger's airport experience including check-in, wayfinding, security, food and beverage, airport facilities and passport control. Now in its 12th year, the ASQ network delivers more than 600,000 surveys per year and served 343 airports in 2017.